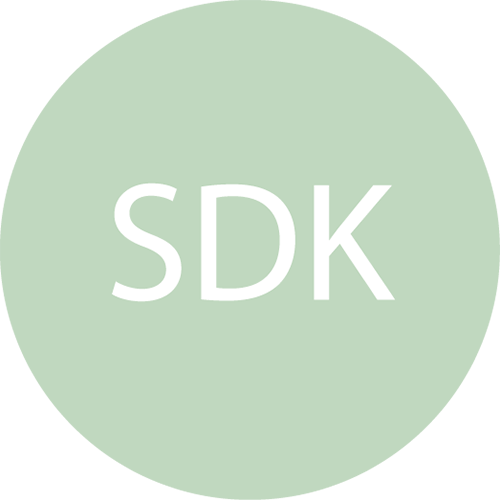 The DITAS framework can be divided into two logical groups, the one that encompasses the DITAS SDK Components, and the one that manages the DITAS Execution Environment components. More details about the software components can be found in the Software Components section. 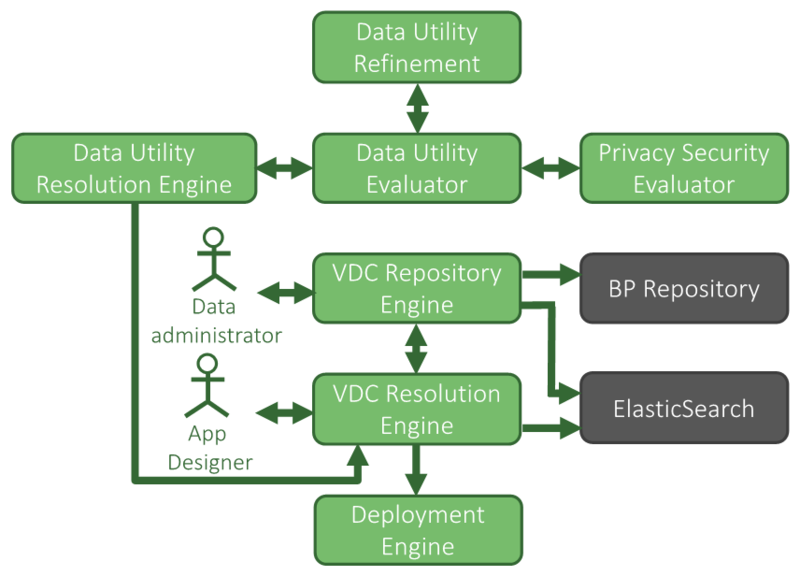 Data Utility Resolution Engine – Ranks the abstract VDCs in the BP repository according to their fitness to the application. 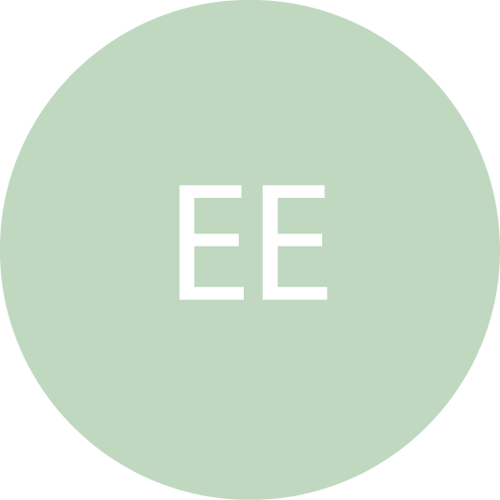 Data Utility Evaluator – Evaluates the data utility related to a data set. VDC Repository Engine & Resolution Engine – Stores all the blueprints and selects the best one based on the requirements given by the application developer. Logging Agent – Monitors the logs of different DITAS components. SLA Manager – Checks that the agreement with the application developer it is going to meet or to raise an alarm. 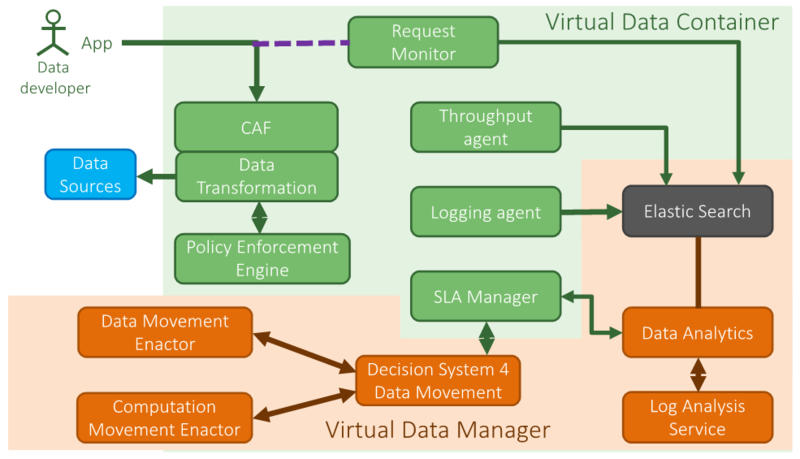 Data Movement Enactor – Enables actions of data movement inside a VDC to fulfill the user requirements. Data Analytics – Analysis of the monitoring data for the data administrator to get insights about their own data sources.